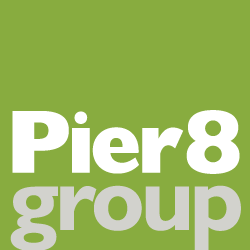 Pier 8 Group has had a long association with the City of Hamilton’s waste management department, going back to the mid-1990s when we helped to launch Hamilton’s blue box recycling program. Today, we’re involved in promoting all the City’s waste diversion campaigns. 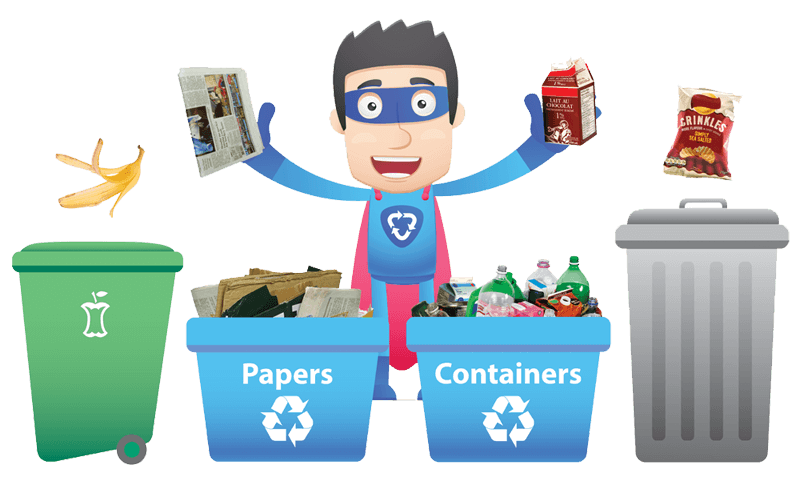 To brand the current campaign we created a superhero mascot who shows residents how to “Put Waste in the Right Place”. In addition to designing dozens of newspaper and online ads, we’ve created outdoor advertising, waste sorting guides, posters, collection vehicle graphics and many other marketing materials that are helping to promote participation in the community’s waste and recycling programs.